There are few things more awe-inspiring than watching a pride of lions lazily sunbathe in the afternoon heat while sharing a piece of their hard-earned meal they (the lionesses, at least) stalked. It’s raw, honest, and a glimpse into a part of nature no documentary could ever do justice. Going on a safari (which literally means to journey in Swahili) is indisputably a once-in-a-lifetime event. But, picking which country to visit, which game to focus on, and which outfitter to go with can be an overwhelming experience. While there are a plethora of people willing to get you close to the animals, only a select few are doing it the right way through a sustainable safari. These companies do it all by the book, and then some, to provide their guests with an authentic, unforgettable experience, but also ensure the animals are well-protected and the people in surrounding communities are taken care of, whether that’s through employment, protecting their culture, or service projects. Here are seven safari outfitters around the globe that will satisfy the ethical traveler in all of us. 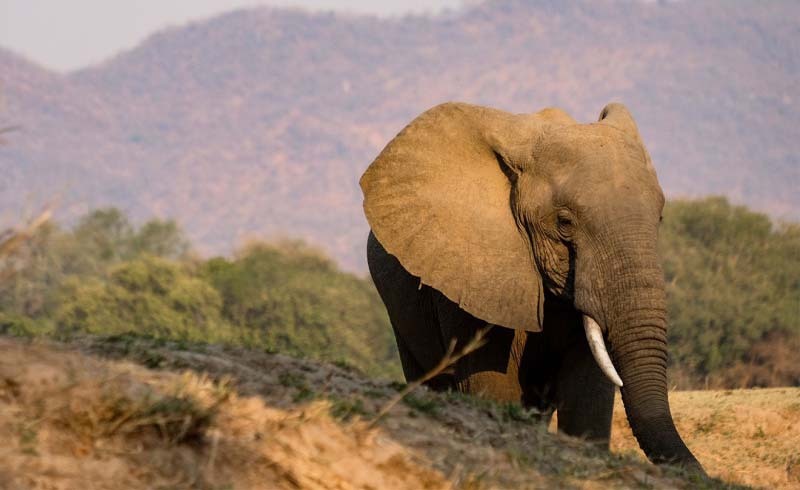 Located throughout Zambia’s South Luangwa National Park, the Bushcamp Company provides guests with unparalleled access to wildlife, including lions, leopards, giraffes, and more elephants than you can count. Guests can choose to stay at the company’s main lodge or venture out to one of its bushcamps located throughout the park. As an added bonus, none of them are equipped with WiFi or TVs, meaning guests are wholly off the grid (which is truly a gift). Beyond all this, guests can feel good about spending their safari dollars here as Bushcamp is also deeply committed to conservation work and ensuring the surrounding community is well taken care of. Bushcamp does so via its feeding program, which provides two local schools with one meal a day for each and every student, sponsoring hundreds of kids through their education. They’ve also got a “commitment to clean water” initiative. They drilled several boreholes around the village to provide safe, free drinking water for all. For travelers looking to experience as many different places as possible, there’s no better company than Tauk. On the company’s 13-day, small group Gorilla Safari, guests can take part in truly intimate game drives through three different nations and their national parks. Guests will have the opportunity to take part in a private ocean safari and spice tour in Zanzibar to delve even deeper into the local culture. Travelers will also go on a gorilla trek in Rwanda where they may be able to observe these beautiful creatures in their natural habitat. Along the route, guests will become even more educated on the history of the region, thanks to a private lecture at Olduvai Gorge Opens a New Window. , the site where the remains of the earliest humans were found. 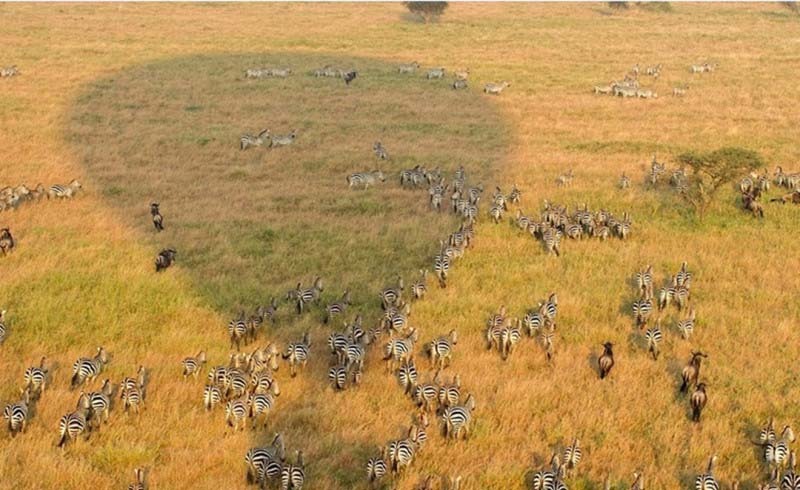 To cap it all off, guests can take a hot air balloon ride as the sun rises over the Serengeti. Though wilderness Safaris operates in several African nations, its most important itinerary may be its Journey With a Difference in Botswana. 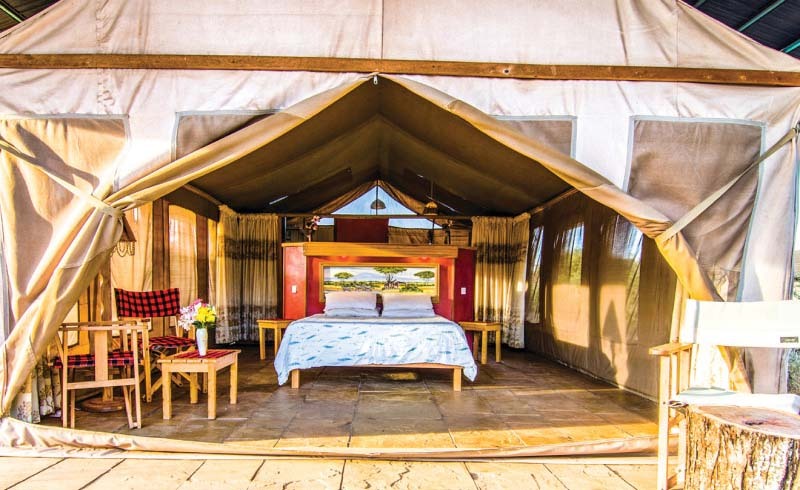 The four-day safari brings guests to two of its luxury camps. Guests get to take part in the conservation work happening at the camps. 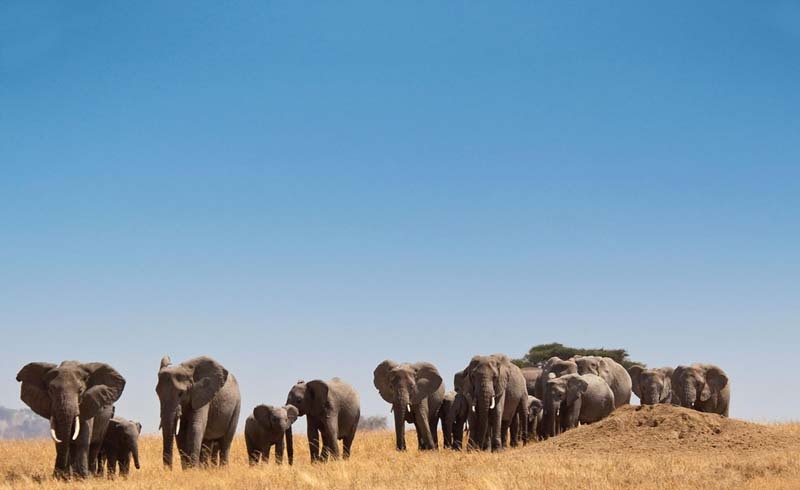 You’ll get up close to the Abu Herd of elephants, then fly off to Mombo, an area known for its wildlife sightings. Here, you’ll learn even more about Botswana’s Rhino Conservation Project and its breeding program for both the endangered black and white rhino. No matter what journey you choose, a portion of every trip is dedicated to conservation; a percentage goes to its partner, the Wilderness Wildlife Trust. 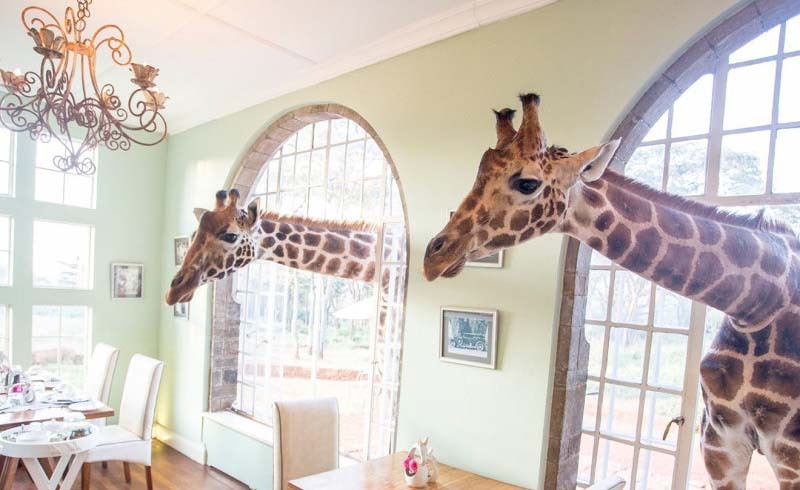 Safaris don’t just happen in Africa. Take Natural World Safaris, an outfitter that not only supports a number of charities worldwide but also brings guests to 42 different locations across the globe to experience something truly spectacular. 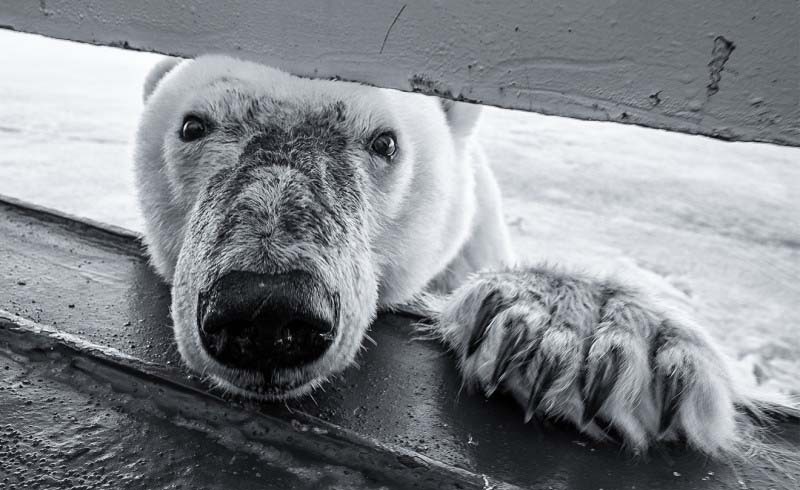 Take its polar bear photography experience, which brings guests face-to-face with the “King of the Arctic.” In 2019, visitors can take part in Natural World Safaris’ 11-day photography safari alongside world-renowned photographer Andy Mann. That journey will launch a small ship from the Svalbard archipelago and bring along just 12 people for the ride of a lifetime. Onboard, guests will mingle with the crew and Mann, and get to sit in on small-group lectures on photography, conservation, and more. Of course, polar bears aren’t the only thing guests can spot on this trip. There are Arctic foxes, walruses, seals, puffins, and whales abound. Pricing begins at $10,750 per person. &Beyond truly puts its money where its mouth is when it comes to being a sustainable safari outfitter. With its Travel With Purpose in Kenya expedition, guests can get in on it, too, as they take part in a 12-day philanthropic trip throughout the nation. 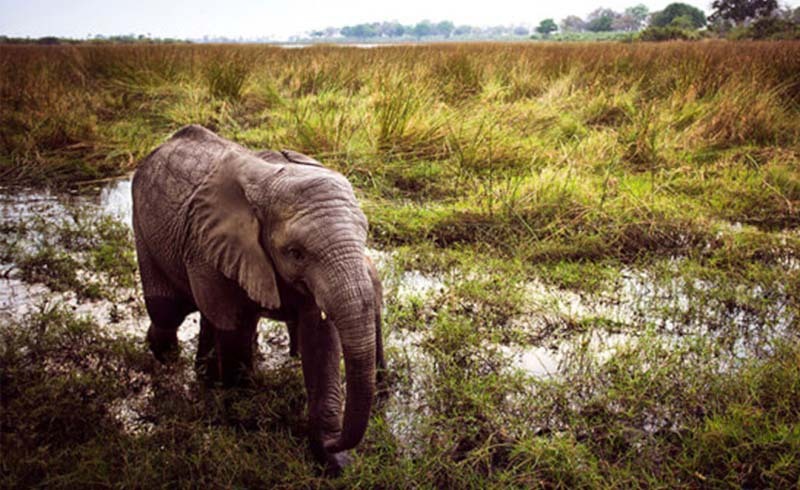 The adventure begins in Nairobi, where travelers will learn more about animal conservation and have the chance to “adopt” an elephant from the David Sheldrick Elephant Orphanage. You’ll witness a hand-feeding of the Rothschild giraffes at the Giraffe Center, and meet with members of the Community Leaders Education Fund to learn more about their educational opportunities for local children. You’ll travel with a Maasai warrior through Chyulu Hills National Park to learn more about this ancient tribe and experience their unique traditions, and spend time at the Ol Pejeta and Lewa Downs Conservancy, where you can visit the resident chimps and rhino. Pricing starts at $11,386 per person. Trafalgar may be new to the safari game, but as one of the oldest tour companies around, it certainly knows how to do things right. Trafalgar is a partner of World Animal Protection, which works to improve the lives of animals through sustainable tourism. If you’re looking to safari with your family, Trafalgar’s Namibia Explorer trip could be right up your alley. On the 14-day excursion, guests will stay inside the wildlife sanctuary in the Kalahari where you’ll spend time with the local San people and get a glimpse of the area’s animals with expert game drives. Guests can also visit the Otjikandero Himba Orphan Village Project in Namibia’s Kaokaland. The project uses the funding received from tours for food and other necessities, showing just how important your vacations can really be. 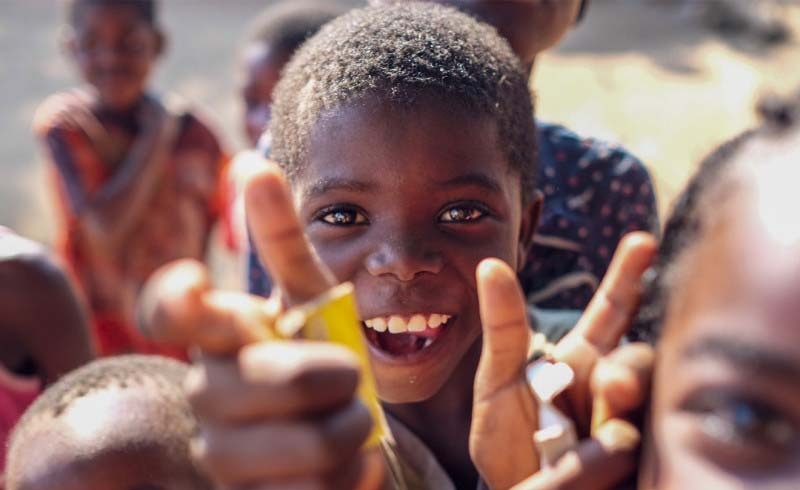 Travelers can ensure their vacation money goes toward making the world a better place with Contiki’s new Eastern and Southern Africa trek known as Cape, Safari and Falls. Contiki, like its sister brand Trafalgar, is also a partner of World Animal Protection. 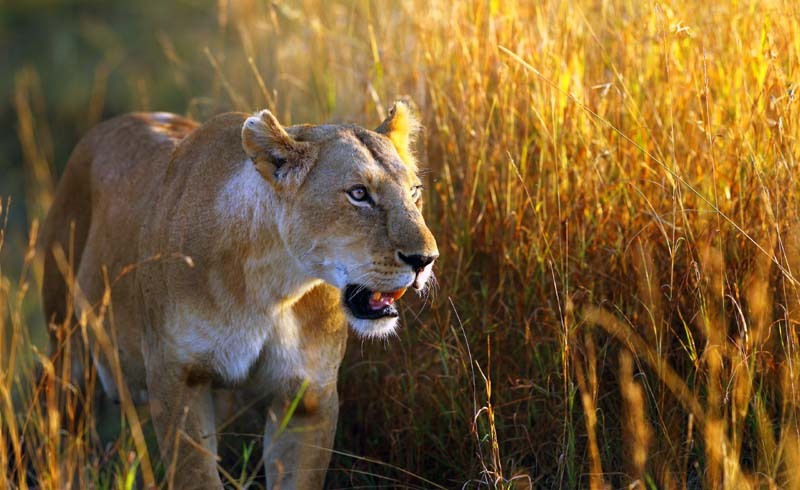 The journey through Africa will take travelers to experience the Big 5—lion, leopard, rhinoceros, elephant, and Cape buffalo—in Kruger National Park. It’ll also bring guests to see one of the Seven Natural Wonders of the World, Victoria Falls. It all wraps up in Chobe, Botswana, where guests take part in a sunset wildlife cruise surrounded by pods of hippos.